NEW PRICE! 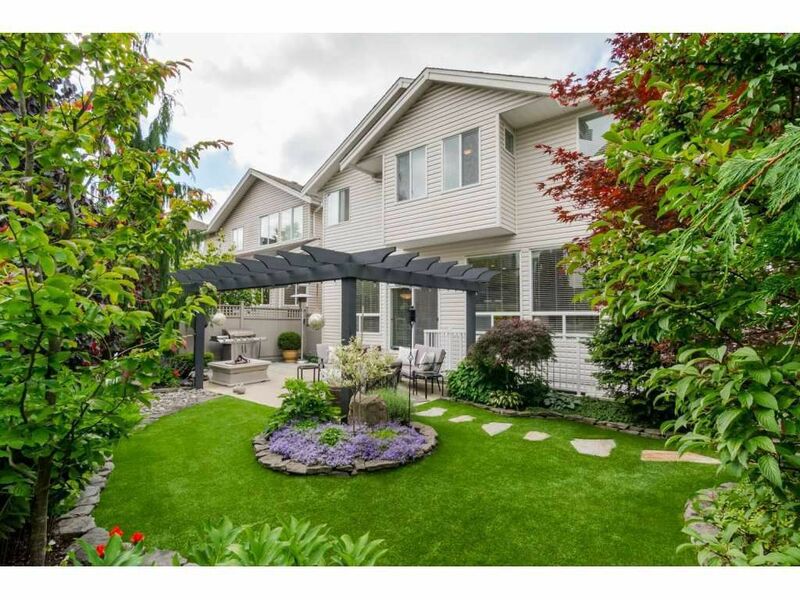 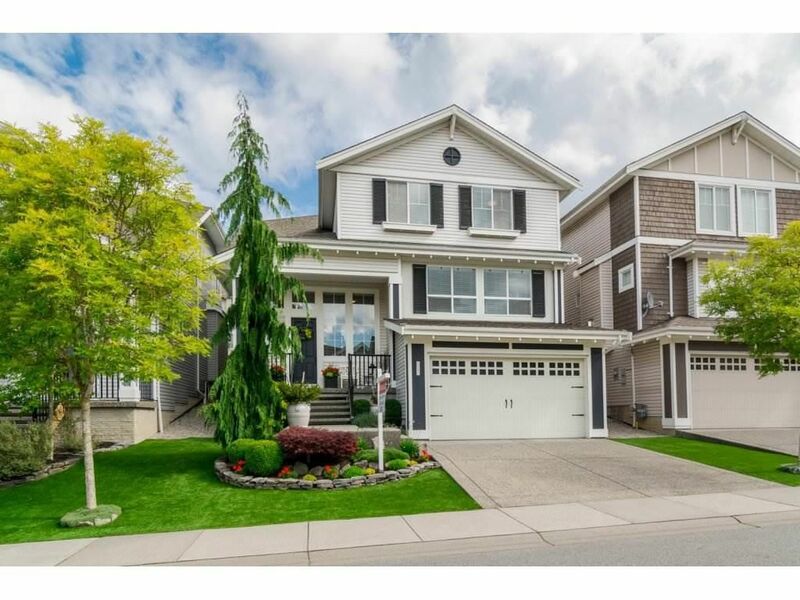 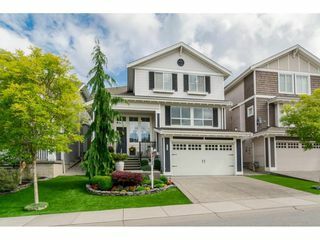 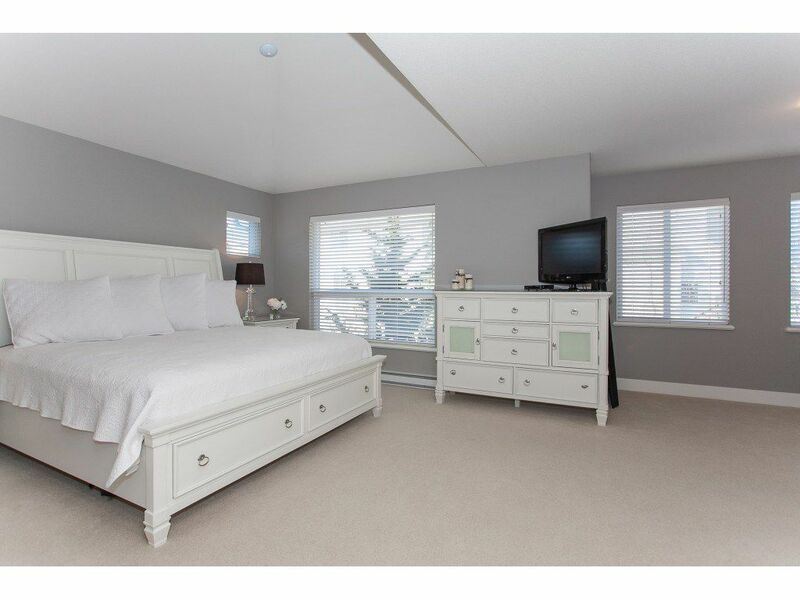 Beautiful 3 storey home on a manicured property in Sought after Woodridge Estate! 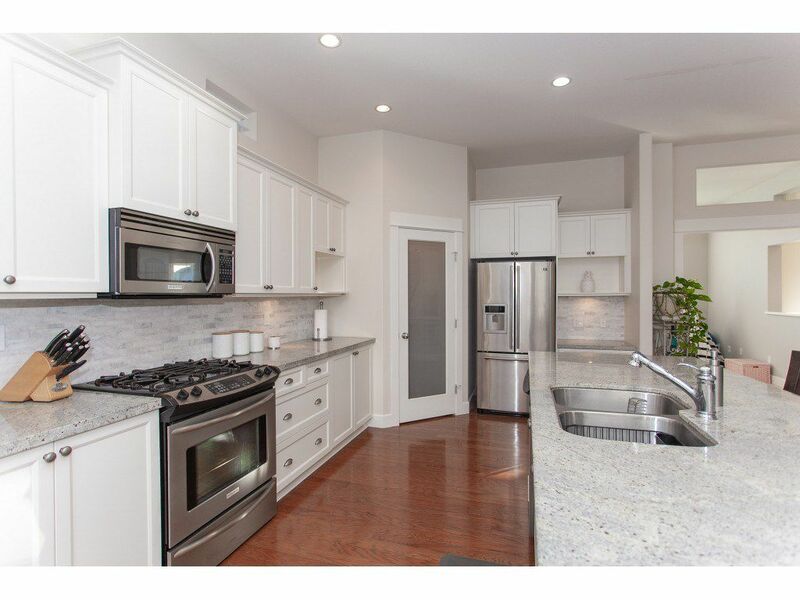 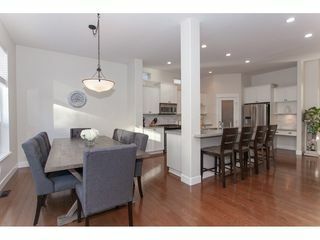 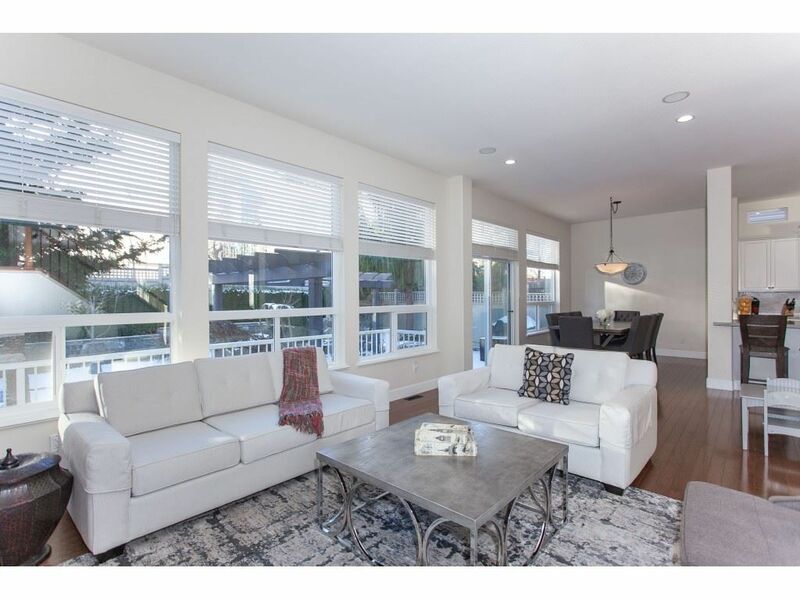 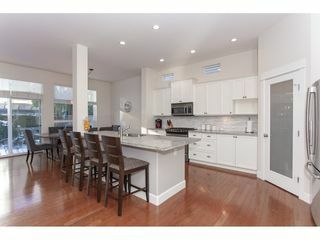 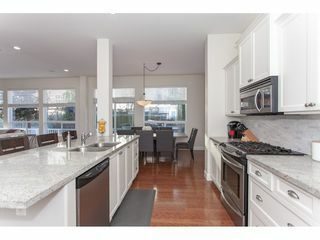 This family home offers an open concept living space including a chef's kitchen w/ designer, white, shaker cabinets, quartz counters, s.s appliances & over sized sit up island and pantry. 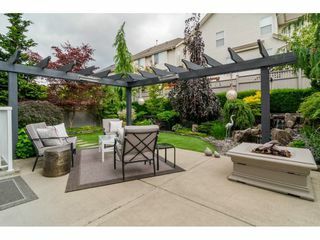 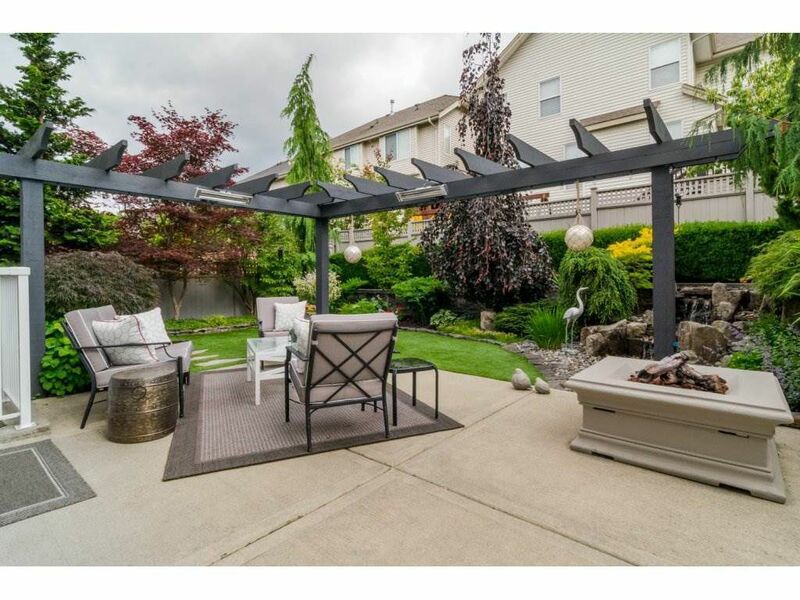 The Convenient dining area has patio access for the summer BBQ. 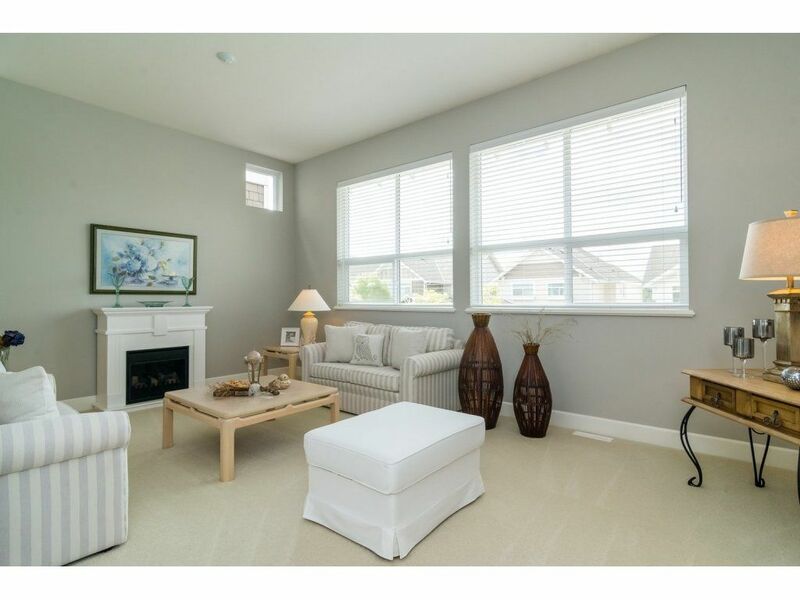 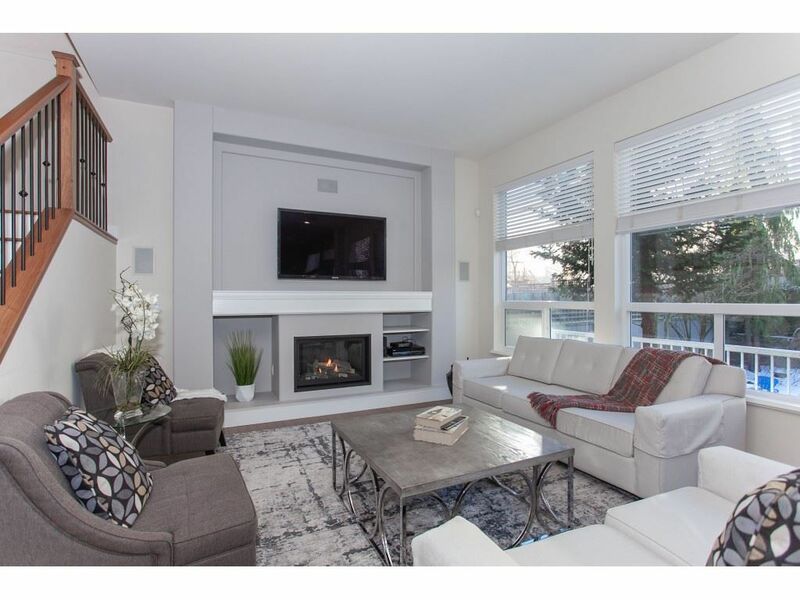 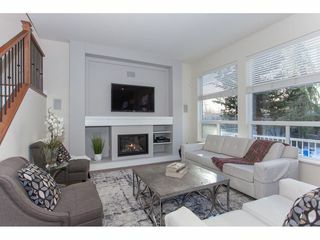 The family room has a cozy gas fireplace and plenty of natural light. 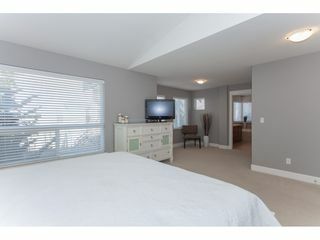 The bonus, private flex room on the main is large enough to be a second family room, games, room, den or bedroom. 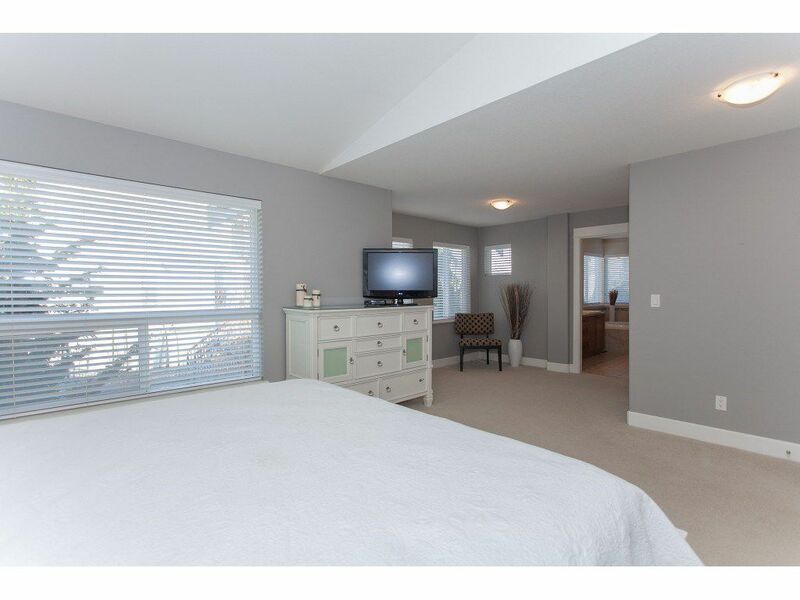 There are 4 Large bedrooms & laundry room up. 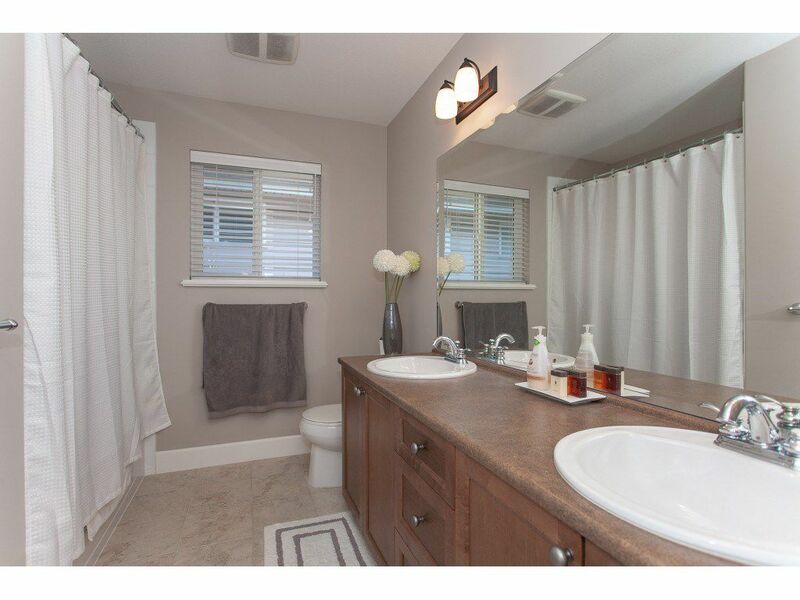 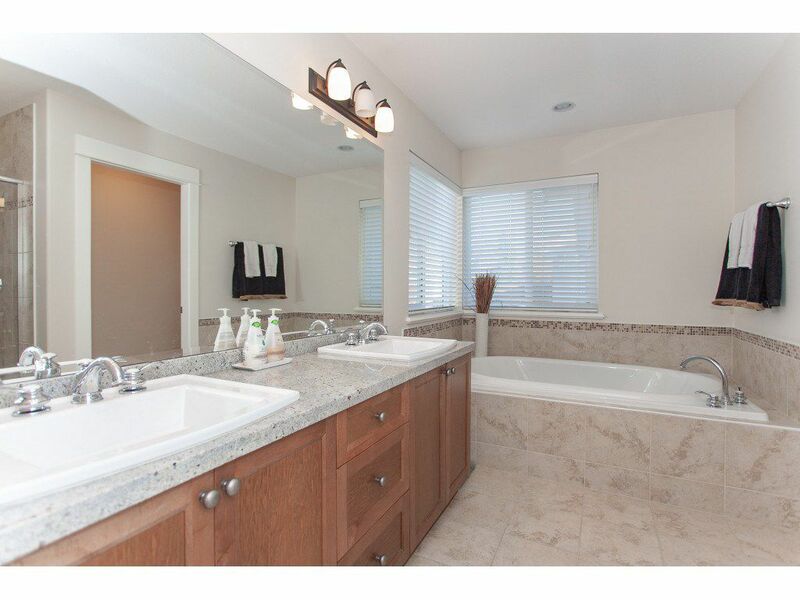 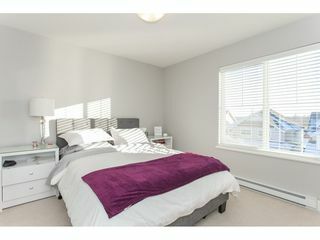 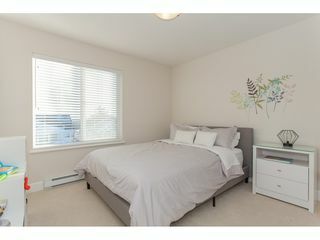 The Master Suite has a large walk in closet & spa like ensuite with soaker tub, double sinks and oversize shower. 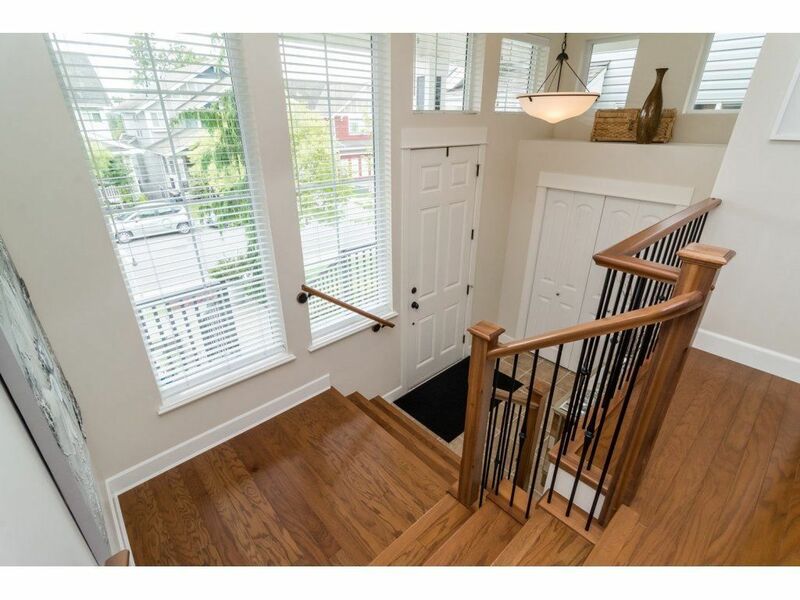 Downstairs is framed/roughed in waiting for your ideas.Close to all amenities! 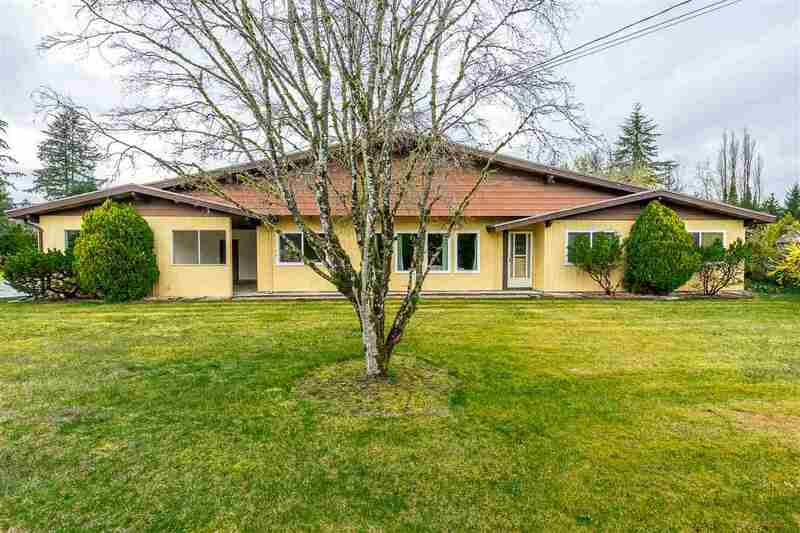 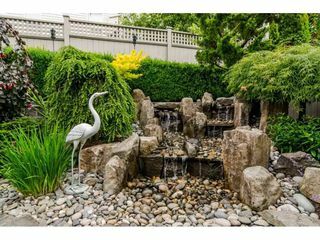 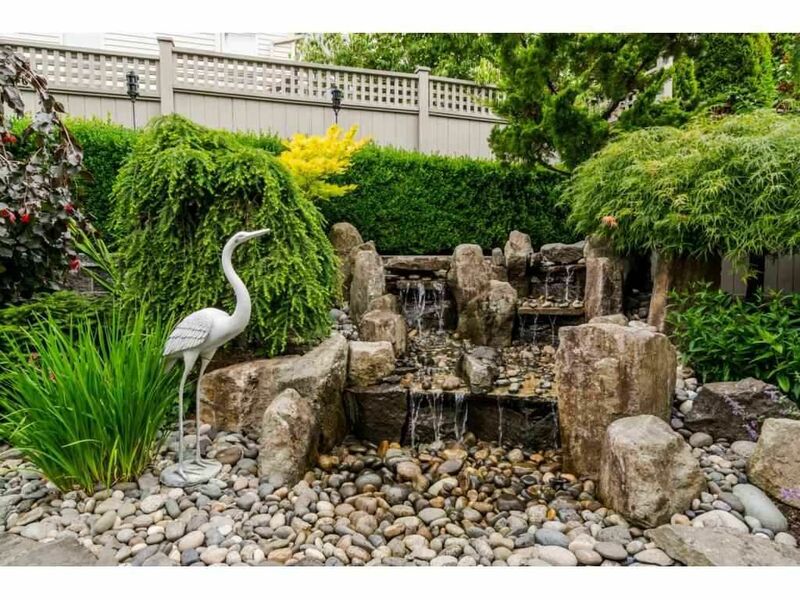 Open House Sun April 7 from 2-4.